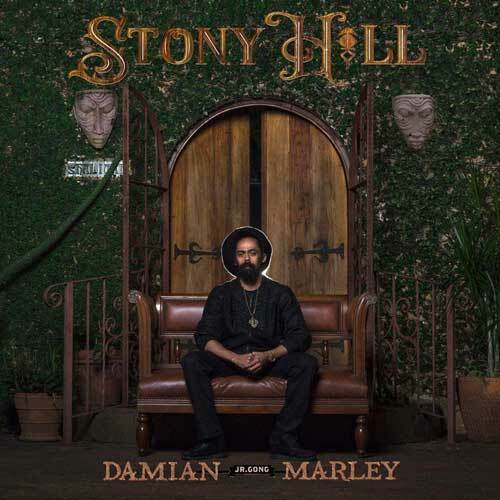 New York, NY- VP Records and Ghetto Youths International are proud to announce the upcoming release of the Damian "Jr. Gong" Marley vinyl LP of Stony Hill available January 19, 2018 at www.vpreggae.com. This is the first solo album for Marley since the groundbreaking Welcome To Jamrock in 2005. VP Records was the exclusive distributor for the vinyl package of the 2010 Ghetto Youths International project "Distant Relatives," the Marley collaboration with the rapper Nas.